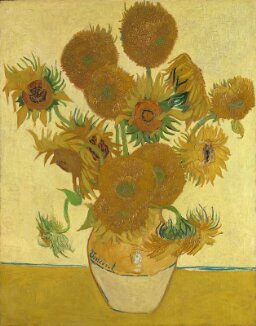 This wiki been set up to present and discuss some of the results of research carried out within or in association with the National Gallery, London. This work also relates to a test IIIF server setup under https://media.ng-london.org.uk, for examples of how it can be used see here. Including Zoomable Images in Mediawiki. We are currently maintaining 110 articles. This page was last modified on 15 August 2018, at 16:28.